CLAYTON, NC – The Clayton Rugby Football Club has teamed up with the Club at Flower’s Plantation Parks & Recreation Department to offer a three-day rugby camp this coming August. The camp is for boys and girls ages 6-14 and will provide rugby introduction and skills development sessions for players with and without prior rugby experience. Players new to the sport will learn to pass, catch, and run while players that have prior experience can work on developing their skills over the course of the three day camp. Participants do not need to be members of the Club at Flower’s Plantation to sign up for the camp. The camp will be run by the club using their growing number of certified rugby coaches running the camp with the help of active men’s players. It is going to be a busy Summer for the Clayton RFC’s coaching staff. 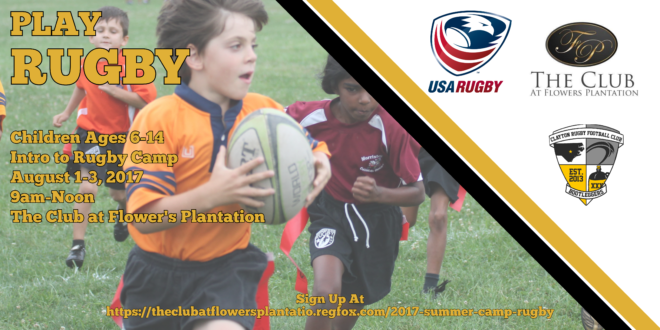 Flower’s Plantation is the second local Parks & Recreation Department to bring in the Clayton Rugby Football Club for camps this Summer. The club also has four dates scheduled with the Town of Clayton Parks & Recreation Department to work with children in their Summer school age program and other rugby outreach camps are in the works. To sign up for the camp, please follow this link for more information and registration instructions. 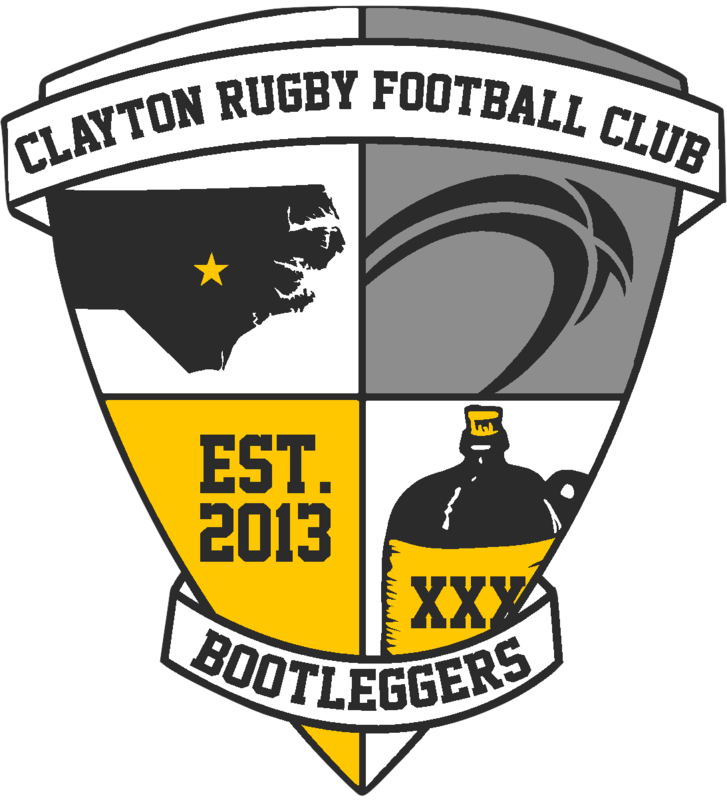 The Clayton Rugby Football Club is looking forward to delivering a fun-filled camp to show off why rugby is the next big sport in Johnston County. To learn more about the Clayton Rugby Football Club or schedule our coaching staff for a rugby outreach session, please email us for more information.